our client's trust and satisfaction. in the right hands of our Honest Technicians. Put it in hands you can trust! by getting it repaired and serviced the Honest way. Truly the best in the business. 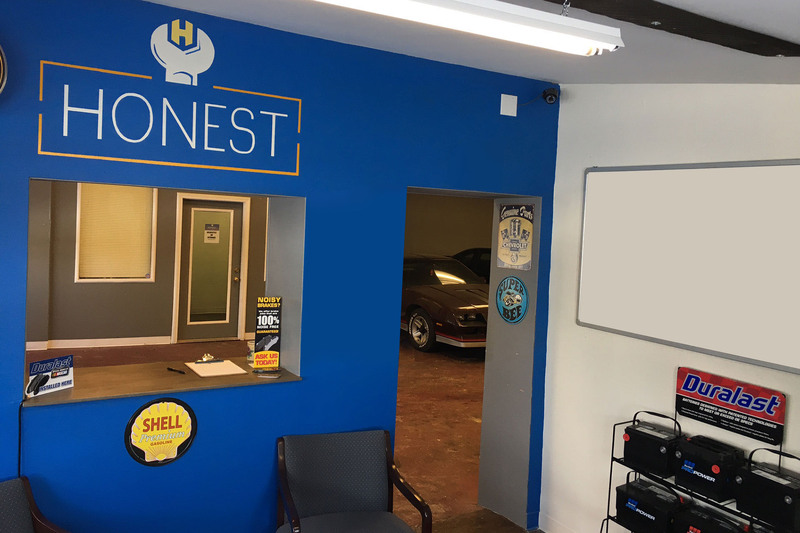 Honest Auto Service, Inc. is a full service automotive repair shop located in Ravenna, Ohio. 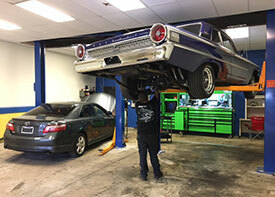 We are an ASE Certified shop that provides top tier quality service at an honest price. 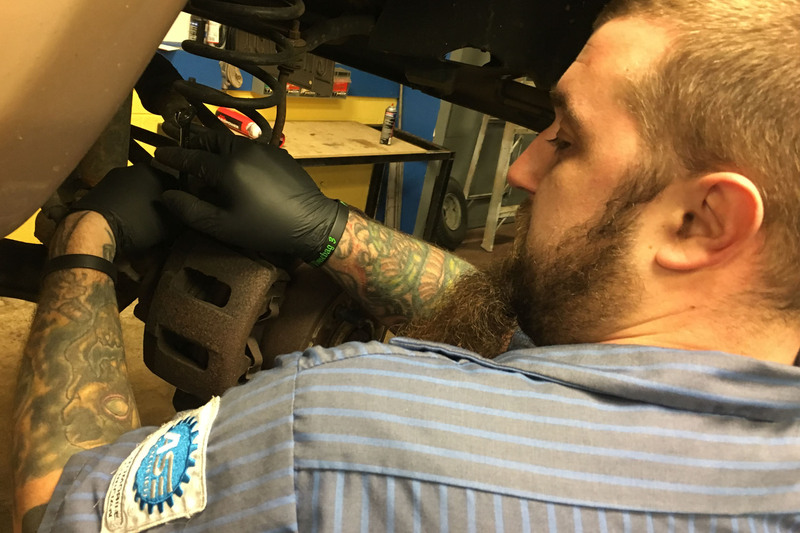 Professional diagnosis combined with the correct parts for your vehicle ensures your safety and extends the life of your car. 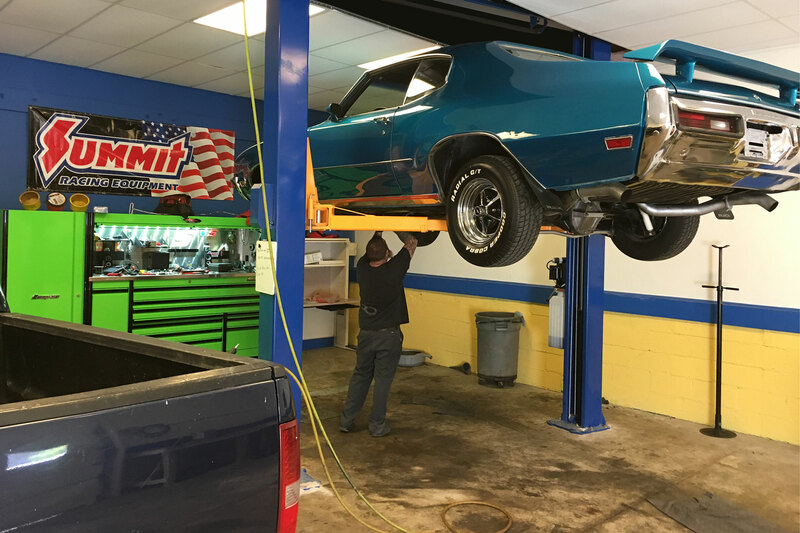 We specialize in all aspects of automotive repair - from complete engine swaps to replacing wiper blades, we have you covered with the tools and experience to guarantee the work is done right. Our company name reflects our pledge to you - an Honest job completed at an Honest price. 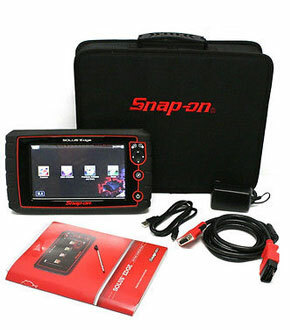 We use the newest and best technology to Honestly diagnose your vehicle. 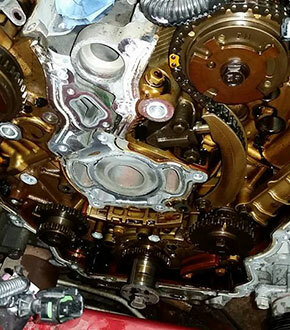 Complete engine repairs or replacement engines installed. Timing chains, head gaskets, manifolds, etc. 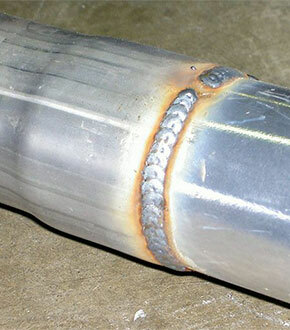 Exhaust manifolds, catalytic converters, mufflers and tail pipes welded to ensure strength. Oil changes, belt replacement, air filter, wheel bearings, and all other routine maintenance work. 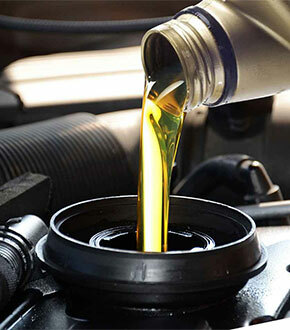 Oil Change and Routine Auto Maintenance. 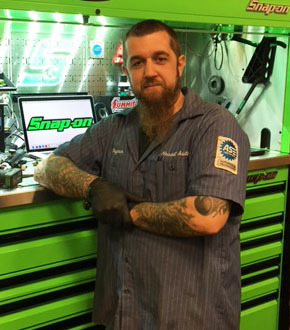 Bryan has a passion for his trade and has pride in every vehicle he puts his hands on. With 16 years experience and a love for what he does, Bryan is honestly the best there is and can provide auto service like nobody else. We cannot claim or promise to have the lowest prices for services. 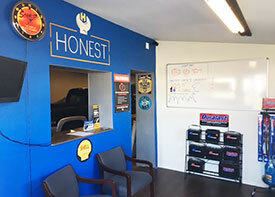 Honest Auto delivers to you quality and value for the money you spend on your car's repair. We can cut the cost without cutting corners. The repairs or service we do will only be what is required to keep your vehicle safely on the road. 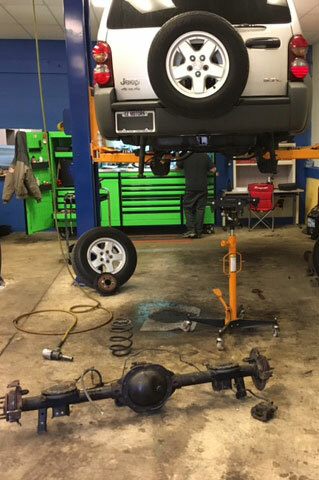 A combination of the right parts, the right tools and the proper knowledge of your vehicle ensures the repair or service is of the highest quality. The best service and prices around. Honest and reliable, don't take your car anywhere else. Bryan & Mike are both honest, hardworking , straight shooters. We use them regularly and would highly recommend to anyone . Awesome work at a super fair price, Bryan is a true professional and even took the time to make a house call for me. Bryan is an AMAZING guy! No nonsense just tells you what needs done unlike every other shop that will try to rip you off! He is the ONLY person that works on my vehicles! Hands Down Best Place in the County to take Your Vehicle to get Fixed. From Tuneups to Engine Swaps you Will Not Beat the Service or Price. The Best Automotive Servicing & Repair Shop In Town!